Rented 1/1/20 - 3/31/20. Available April 2020. Also available off-season 2019 & 2020. Seasonal/Short Term Rental available throughout the year. Posted rate is winter/peak season rate. Off-season rate is $ 2,200/month. 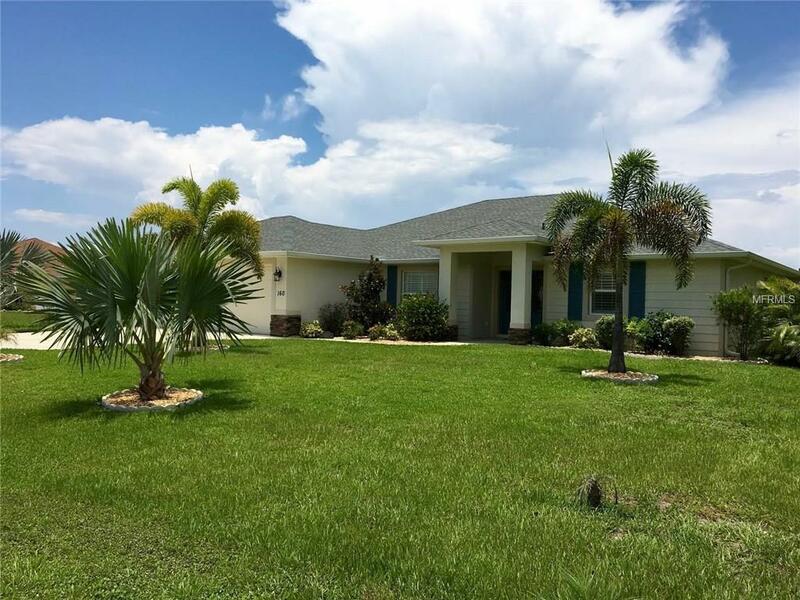 This beautiful, 2014 built home with open floor plan, 3 bedrooms, and 2 bathrooms is the perfect home to enjoy your Florida vacation in. 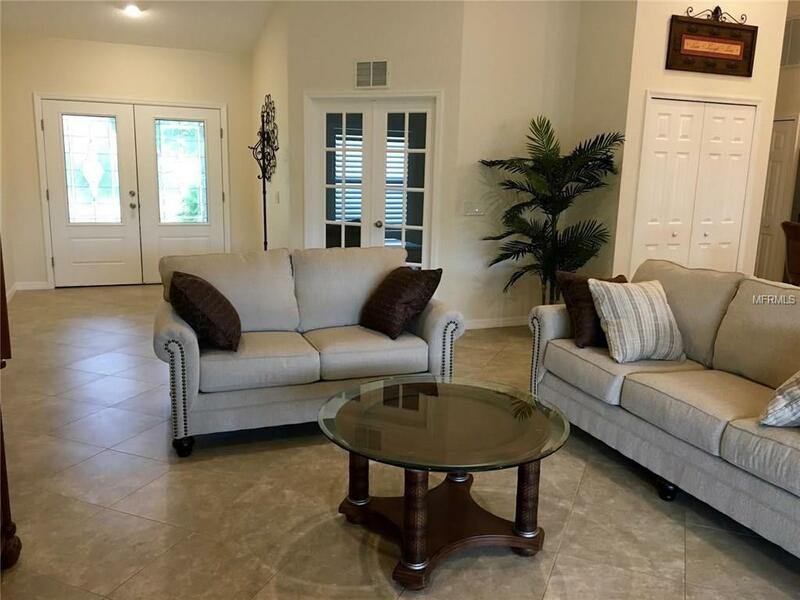 The oversized lanai featuring attractive brick pavers and electrically heated pool are surrounded by mature landscaping, providing lots of privacy. 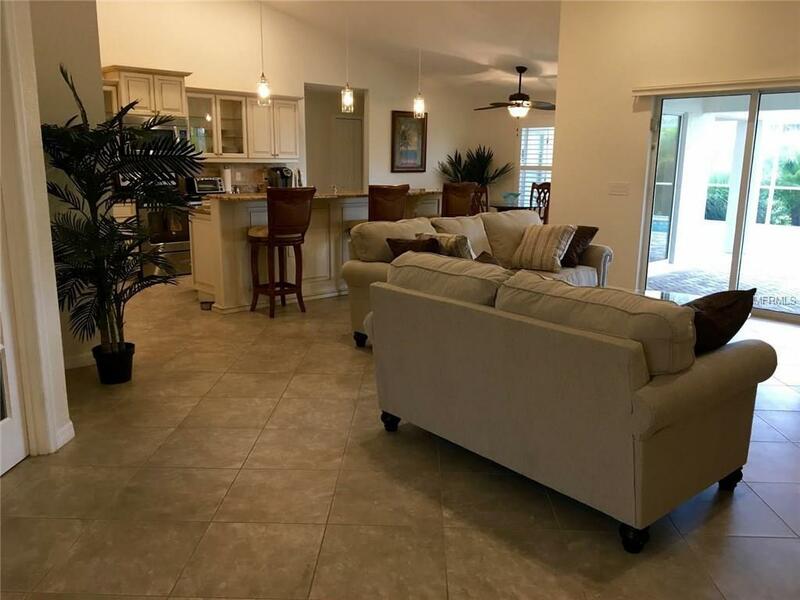 The spacious kitchen with wood cabinets and long granite counters, overlooking the living room, is perfect for entertaining. Enjoy your morning coffee and breakfast on the lanai, while soaking up the sun and and the sparkling waters of the pool. The large master suite boasts a king size bed, a "fireplace", a 50 inch television, large walk-in closet, and double sink vanity in the bathroom. The second bedroom has a queen bed, the third bedroom has twin beds. The den, with French doors, has a queen-size pull-out sofa bed and a TV, and there is another television in the main living room. The home has 4 bicycles to enjoy the Rotonda area. 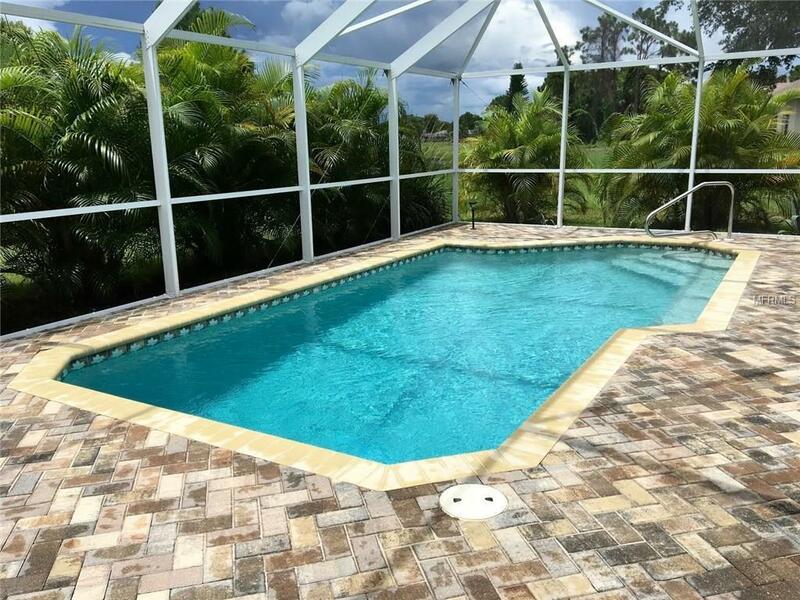 Rotonda West is close to everything; golf, beaches, boating, shops, restaurants.Heat Pump Pool.Wi-Fi internet included. Pet Restrictions Up To 2 Small (25Lbs Or Less) Non-Shedding Dogs. No Cats. Non-Refundable Pet Fee is Per Pet.